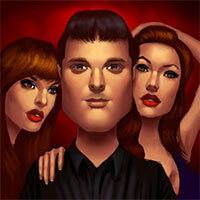 There are two general methods for being persistent with girls. Each comes with its own benefits and risks. Which one you choose depends on a few key factors. Hey, guys. 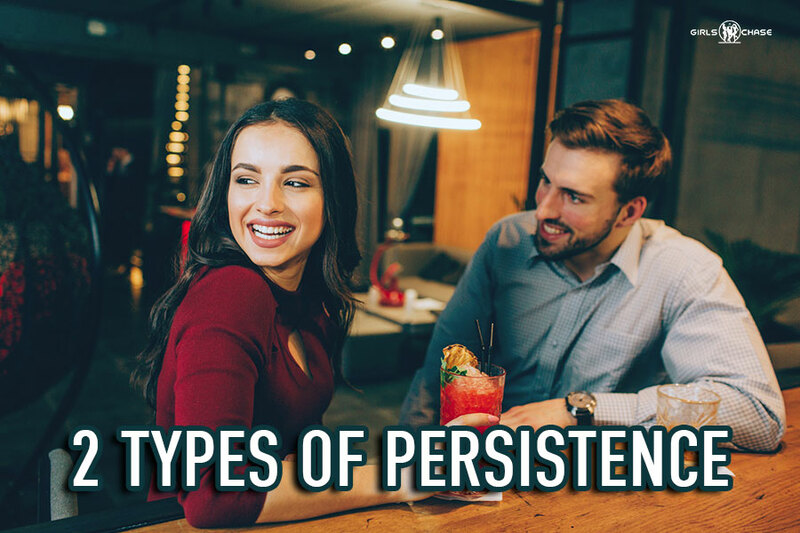 Last week, I wrote a post on persistence, a key concept of pickup and seduction that we have discussed numerous times on this site. There are a lot of misconceptions about persistence, both on a practical and theoretical level. Today, we will discuss the latter – a theoretical perspective on persistence. This post is primarily theoretical, but the theory also affects the practical application of the technique. If you are more of a practically oriented person, you should still read this post because it may affect not only the way you view persistence but also the way you use it. Today’s topic is primarily about two different forms of persistence. The thing they both have in common is that you will be persisting to get a chick. However, they not only look different, but they also have different implications.